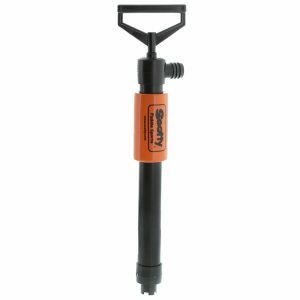 When it comes to on the watercraft safety, Scotty has got you covered! 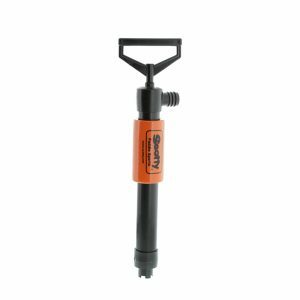 All Scotty Hand Pumps are backed by a Lifetime Warranty and are manufactured with a stainless steel rod for strength and durability. 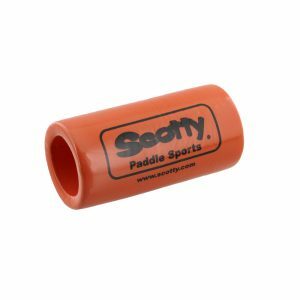 Be prepared on the water with Scotty!